Create your Dream Wedding with Surround Light! 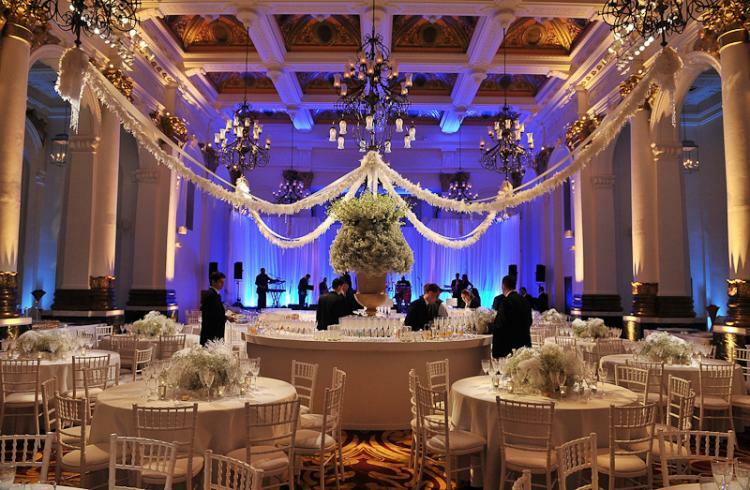 Looking for a central London venue to create the wedding of your dreams? 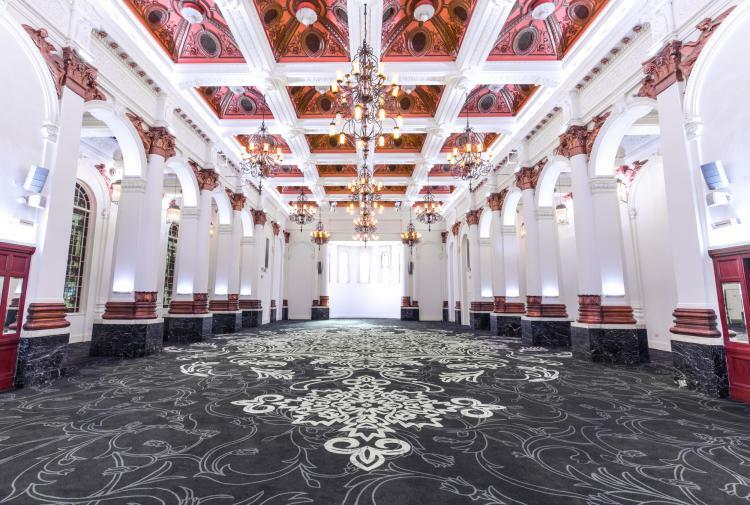 Look no further – With the help of the spectacular events team and the creative use of our amBX lighting technology, 8 Northumberland Avenue can transform your big day! This brand new lighting technology is a revolutionary development in the events industry. You’ve heard of "surround sound"? This radical equipment can now be thought of as "surround light". amBX is not just visually striking, but has a powerful impact on emotional responses. 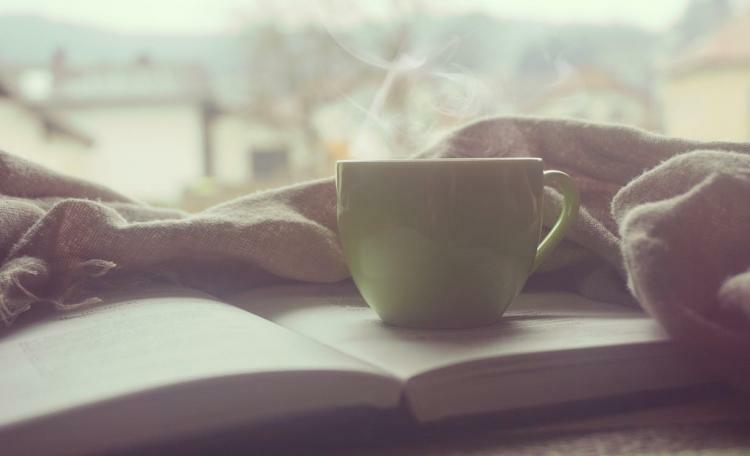 The National Geographic Magazine says "Light sways our moods... A ubiquitous and enigmatic form of energy, light now shines as the tool of the future." You can completely transform the atmosphere and emotional responses of your guests and amaze them! Imagine starting off your wedding with a soft gold subtle glow at dinner which gently changes into a more celebratory colour to get the party going on the dance floor. With 16.7 million colours to choose from, you can have complete creative freedom and play around with the visual elements of your imagination. Together with 8 Northumberland Avenue’s expert events team, you can create a day that will be remembered forever. Got a question or want to arrange a viewing? Then we would love to hear from you...Contact us now!